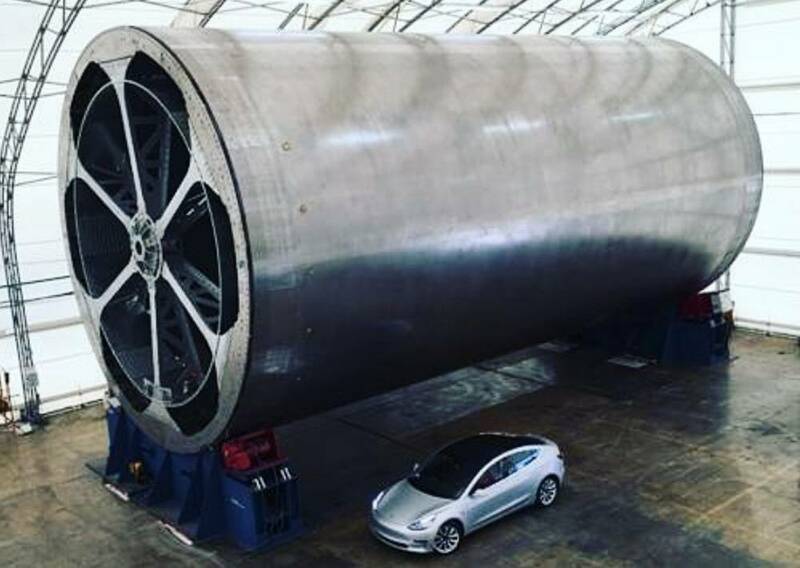 Elon Musk just unveiled a giant tool SpaceX will use to build the biggest and most powerful spaceship in history. 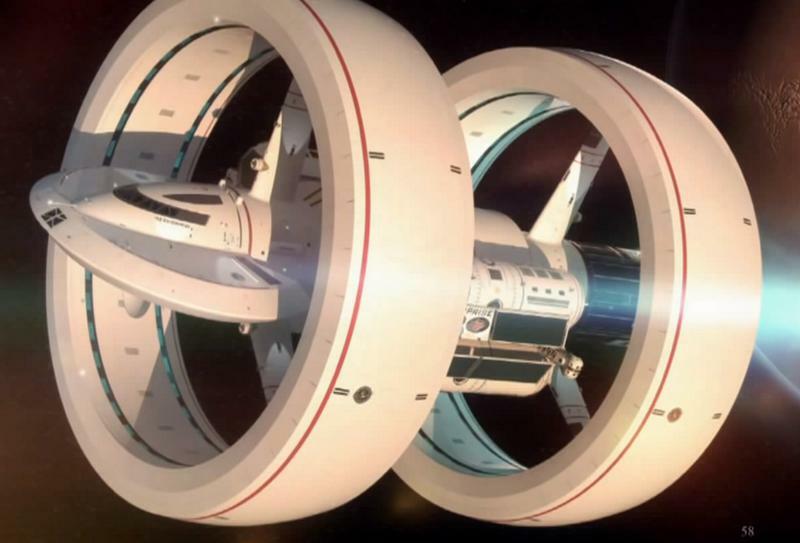 Russia wants to use nuclear-powered spaceship to fly to Mars in 45 days, instead of seven months. 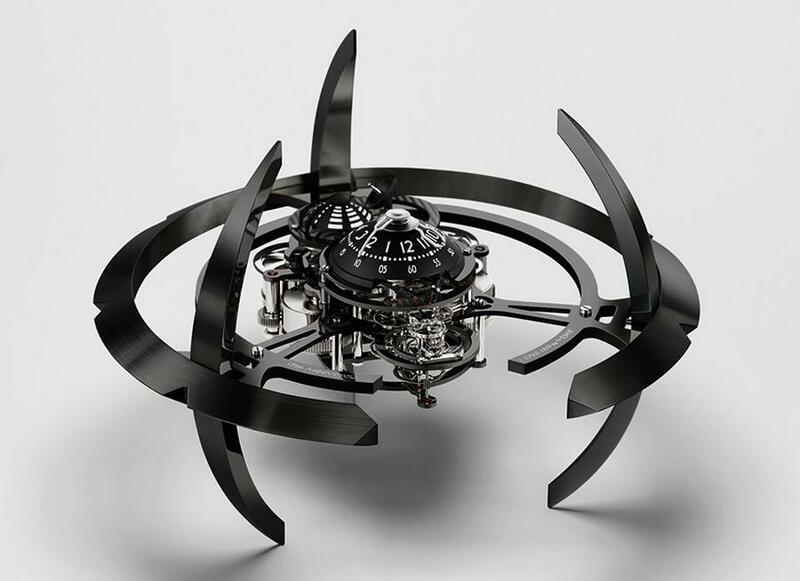 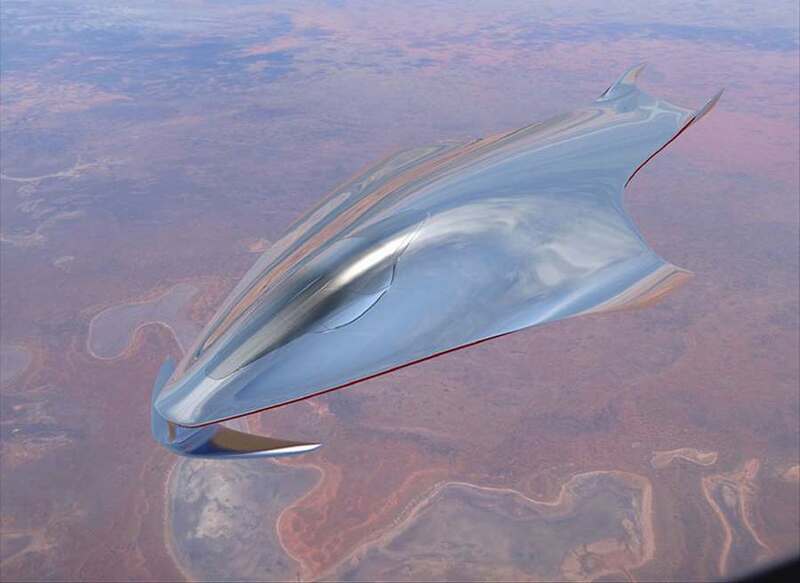 Ferrari design director Flavio Manzoni designed a futuristic spaceship concept. 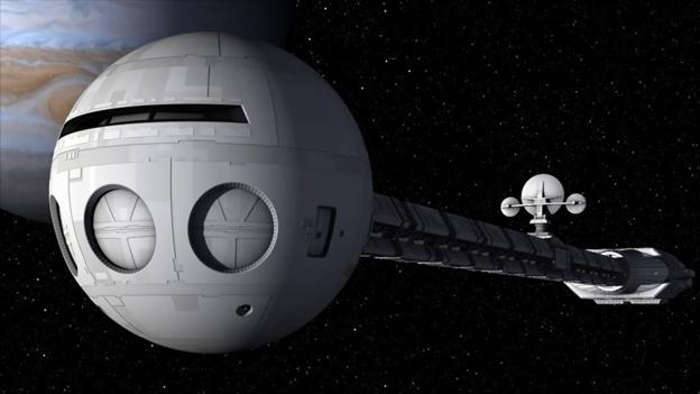 GIGABay and Ceres G Space Tourism Team is an impressive proposal from Oscar Vinals, a big cargo plane that can hold up to three spaceships. 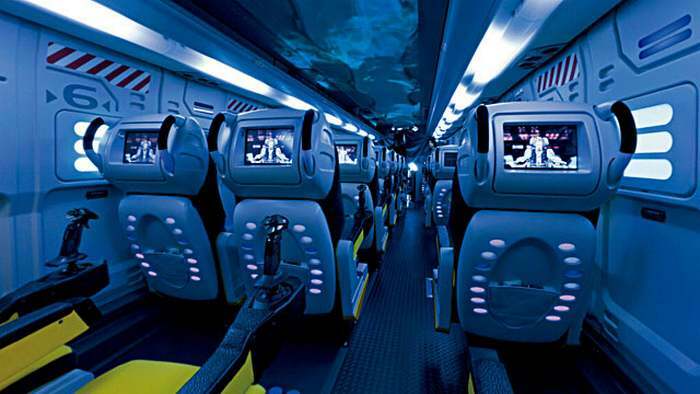 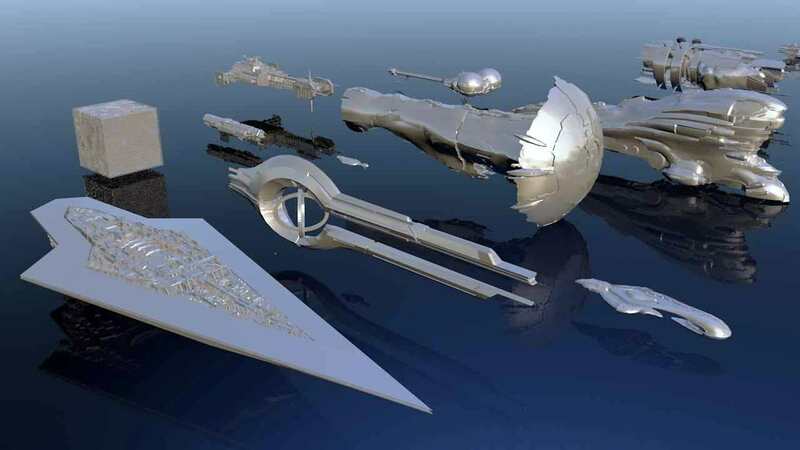 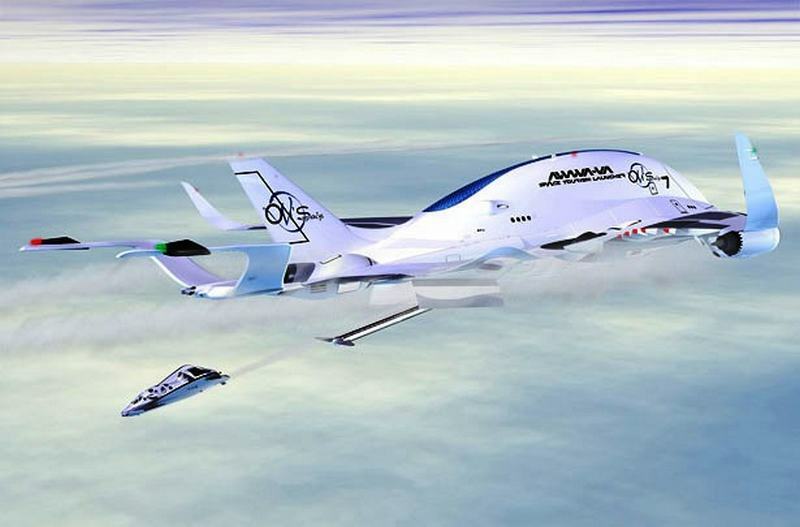 The Japanese Star Fighter bus company, has a special fleet with spaceship interior and plenty of video games. 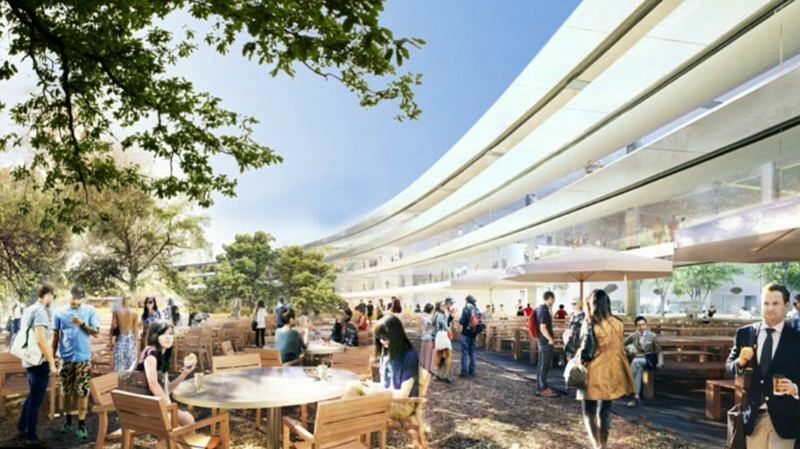 Apple has released new images of its spaceship like headquarters, designed by British based Sir Norman Foster architects, due to be completed in 2016.